Jenjarom, 7th February 2008: The Dong Zen Temple in Jenjarom turns into a magical wonderland every Lunar New Year. 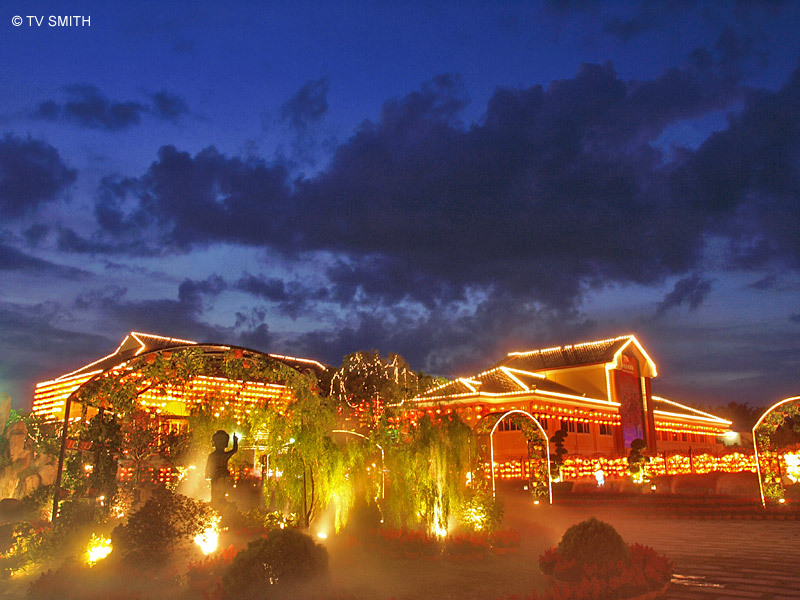 With enchanting mist, lanterns and flowers, the Buddhist landmark attracts devotees and tourists from near and far. Kiong Hee Huat Chai!